It’s time to test! I have to say this was my most emotional experience thus far. Was my 6th IUI THE ONE!!! Let’s find out… Oh, special shout out for all who watch the video to the end. Sorry it’s a long one, but like I said lot’s of emotional stuff to cover. 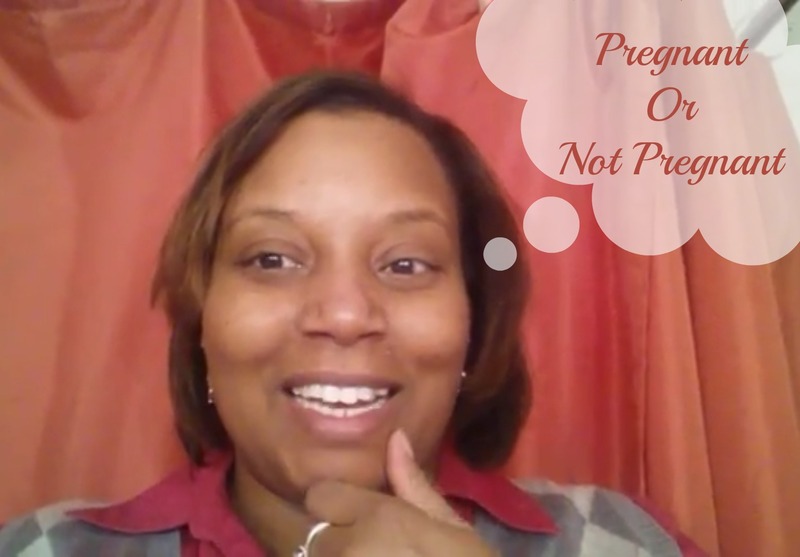 Click here > Pregnant or Not Pregnant < if you have trouble viewing the embedded video to watch it from my YouTube channel.I’d love to hear your thoughts on the results in the comments below. Standing and believing that you will be given the desires of your heart! You're in my thoughts and prayers! I'm praying for you! You are handling this way better than I think I ever could. I'm trying not to get emotional just watching the video. Thanks Dominique. That is part of the reason my videos are delayed. I waited until I felt I could handle it before editing and publishing the video. Sending hugs and prayers to you Arlett. I'm thinking of you and I'm so sorry you have to go through this pain. Oh no please delete my first comments. The video cut off so I thought it was the end. You are in my heart and thoughts. Well get there. Delay is not denial. I watched the whole video. I commend you for being so open about your journey. I can totally see how this experience would be an emotional one and I wish you the best of luck.